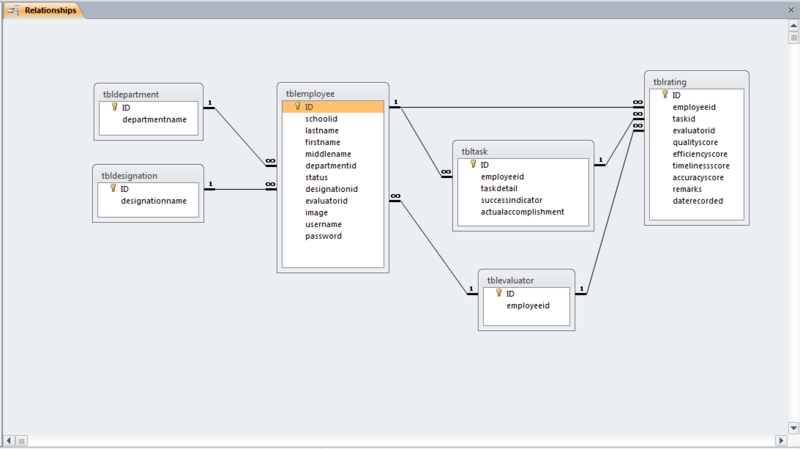 Automated Payroll system is an application that will manage and compute the employee’s salary. It connects information throughout the entire company. It is the easiest way to cater these needs. Computerize systems is typically simplify information, Quickly organize reports, automatically archive data, calculate deductions, easily track clock in/out and minimize manual efforts. 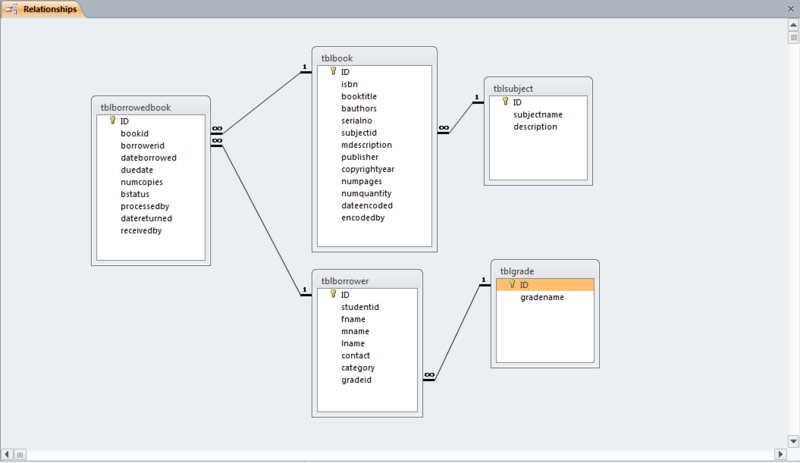 Simplified and quickly organize data is advantageous in many ways. Such as integrated the payroll figures into easy to read platform to ensure everything is accounted for, thus minimizing risks of valid or missed numbers. The systems include updating of records of the employees preparing payroll sheet & pay slips. Updating records is automatically updated and stored on host computers where it can be review or amended by a manager or supervisor to ensure the accuracy & consistency of the records of the employees. Preparing payroll sheet is a document which all information’s of employees are recorded including name, address, id, number, position of employee. The system Supreme Student Council (SSC) Student Activity Bar coding Attendance and Monitoring System has the ability to automate and increase the speed and security in terms of monitoring the attendance. The SSC members/Students will both have benefit for a reason that they will not do the same process they are using in every transaction. Instead of doing the usual way or the manual system of monitoring the attendance, they can now use a Graphical User Interface (GUI) all they have to do is to use the mouse, keyboard and barcode scanner to automate every transaction. The Human Resource will address the Automation of the Performance of the employees as regard to what is monitored on them. Their performance would be according to the qualities of what they’re working on. On the present situation, the performance of the employees were poorly evaluated and monitored before, during and after every period of their jobs. Although Human Resource would evaluate them, it is a very ideal thing for them to accomplish every evaluation of the employees regularly to update their performance their quality of work. The Human Resource Management Office used to have a process of manual performance evaluation system. The employee evaluators manage/conduct the manual system and other staffs of Human Resource Management Office are the one who compute the results of performance evaluation. During the process, it takes time to do all paper works and the validity of results. There are also some instances that some documents are being misplaced and lack of security. The Web-Based Employee Performance Evaluation System will improve the current system of the organization. The documents will be secured and the employees can gain knowledge about their performance and the data will be sent directly to the Human Resource Management Office. The works will be lessening because of the new system that we proposed. The aim of the project is develop an ecommerce solution with less coding or programming using CMS or content management system specifically WordPress. The said cms is really not intended for ecommerce but with the help of 3rd party tool or plugin, it will convert your wordpress website into an ecommerce site. The Library System is a computer-based application used to automate a library. It allows the librarian to maintain the information about books, magazines and other library materials. It also allows the librarian to maintain and organize the information about its clientele or borrowers. This project focuses on the automation of system process of adding newly acquired books, borrowing books and borrower’s information, returning of books, searching for the location of the books and printing of the inventory of books in the library. The main objective of the study is to develop and implement computerized sales and inventory with decision support system. The development of this project started with the proponent’s statement of the problem which includes general and specific problems that the current processes of the owner/company encountered. These problems were acquired through different data determination techniques such as observation, interviews, and surveys. Upon knowing the problems and formulating the objectives of the development, the proponents set the scope and limitations of the developed system to determine what the system would be like. The proponents will create a module that will integrate the Point of Sales and for the availability of the products. 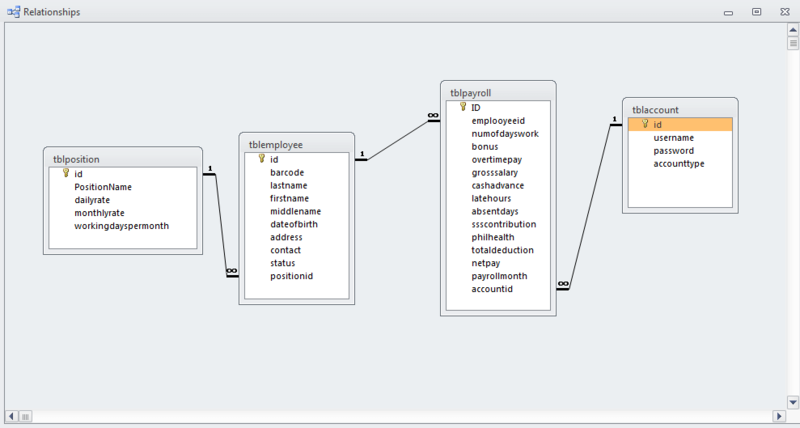 The proponents will use MySQL that will serve as the database and querying of the tables. 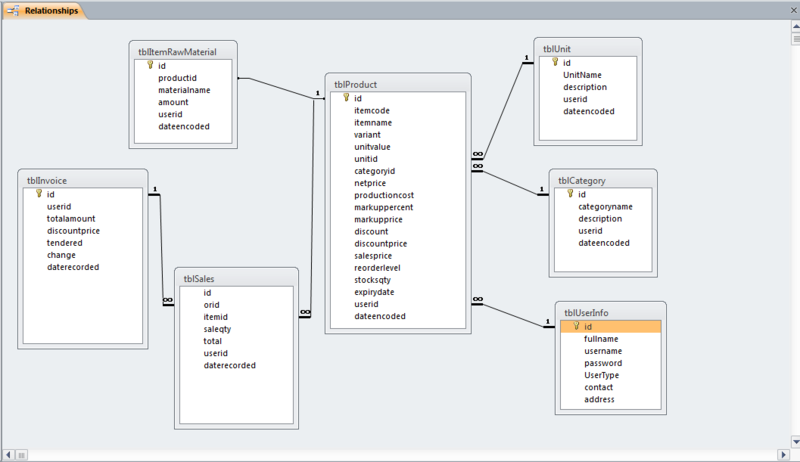 The proponents will also use Visual Basic for building an application for this module. This study aims to develop an Information system of sea grass. The system is a big help to respond and to answer the needs of the end users in terms of the scarcity of references and lack of resources for the researchers, and fisheries students of the institution in the current existing system available for use. 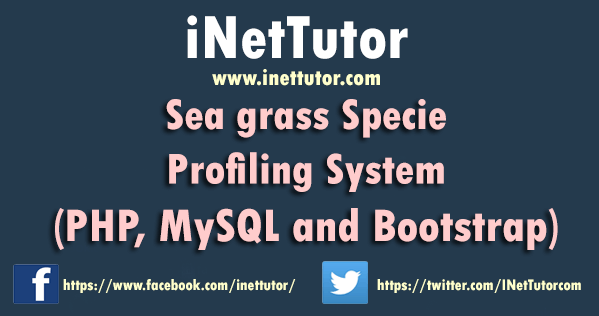 This software is capable for storing data and is responsible for quick accessibility and easy retrieval of data and information of sea grass in the coastal areas in your locality. Prior to the development, the system was designed with search menu options that allows user to view and search information using the specie name of sea grass. As it was consulted from the end-user, the sea grass name contains information which includes its corresponding specie name, local name, phylum, order, genus and its taxonomic information. The system presents images in each specie with assigned label of photo description. It also provides information and basic set of features to add and update certain information available on the database system. The researchers would like to develop a voting system with android application. Wherein the system itself can canvass the vote of the students, easily distinguish the winner and can provide printable results. The system involved android application wherein the developer develops an application to those user students. The approach targets all the phases of system design, implementation and testing in the system. This approach is currently being applied for the implementation of voting system that will be initially deployed in an actual voting process. The system can give reference number to the examinee before taking the exam. 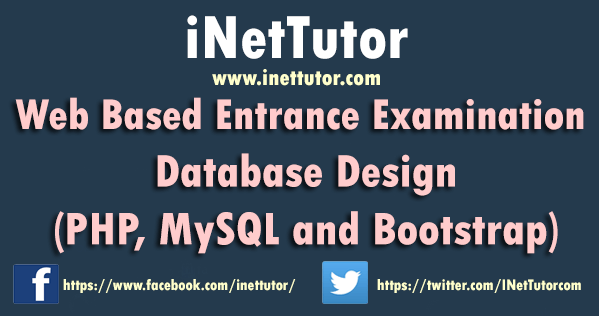 Then the systems database will provide the list of the entire applicant who takes the examination as well as their complete profile and examination. This data will help the Guidance Counselor who among the applicants passed the entrance examination and who qualifies to enroll in the institution. With the help of Decision Support System which utilizes decision models a database and decision makers it can help the student the course they belong or qualified. The researcher came up with the study by conducting an observation with regards to the clinics operation and protocol. The Clinic started using the recording of patient’s information thru MS Excel and using manual file folder recording since the start of the operation. 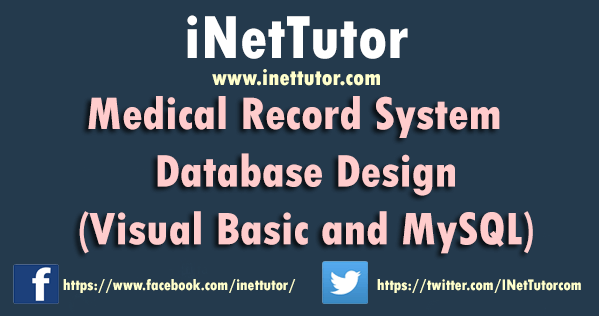 By that reason the researcher propose a more convenient way of organizing and managing the patient’s record by means of developing a lan-based system thru EMR (Electronic Medical Record) Technology. 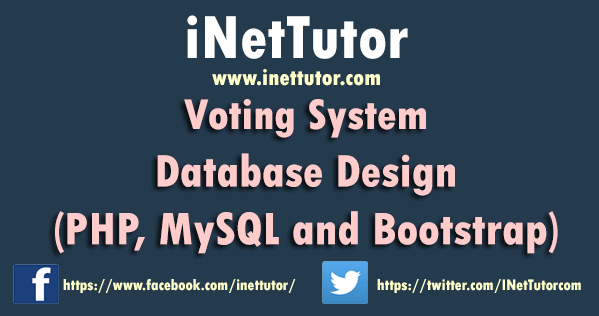 The researcher will use Visual Basic for programming and MySQL for the database of the project. The study is focused on developing the patient’s record. Patient Integrated system is a LAN-Based System that will focus on keeping all the patient records.